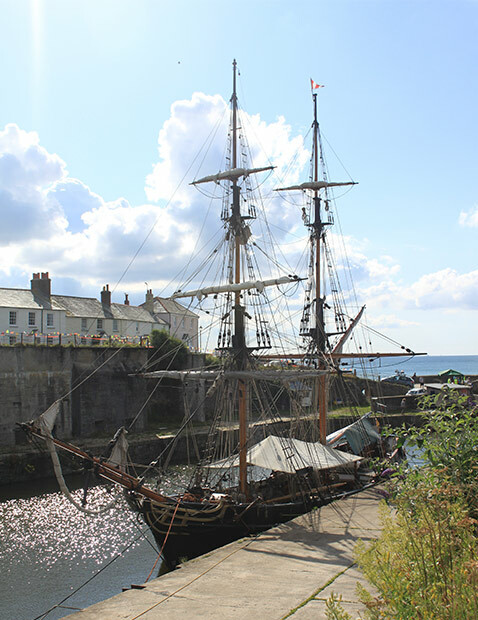 Charlestown, near St Austell, an 18th century fishing village then known as West Polmear, with its historic tall ships in the harbours wet dock, created a truly authentic location to stand in as Cornwall’s city of Truro for the Poldark series. It was originally built to enable the transportation of copper from the nearby mines. 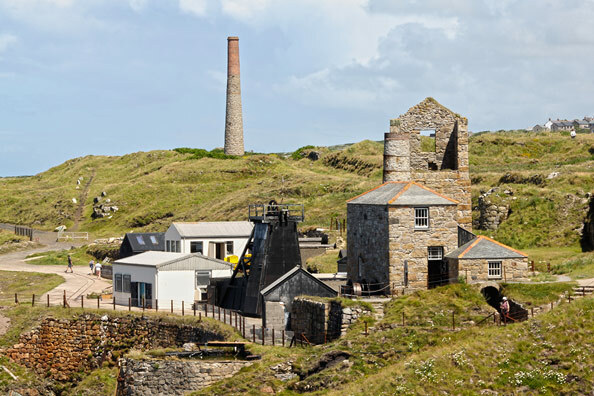 Levant Mine and Beam Engine, Pendeen, doubled as Tresiders Rolling Mill; the only Cornish engine house steam powered and still in action. It was originally built in 1840 and restored by members of society known as the ‘Greasy Gang’ between 1984 to 1992. The mine extends some 1.5km out from the cliffs and runs more than 600m beneath the sea bed. 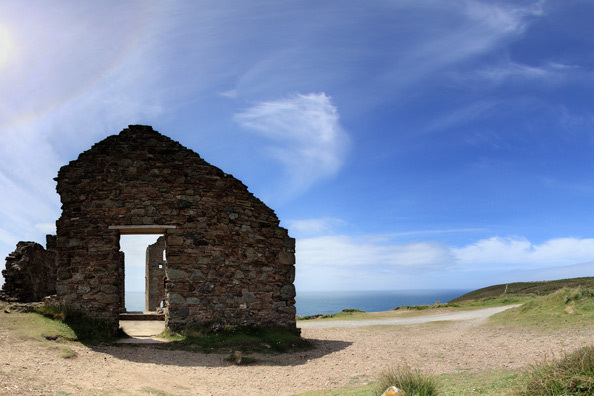 On the North Cornwall coast near St Agnes, Wheal Coates tin mine sits on the cliff above Chapel Porth beach. 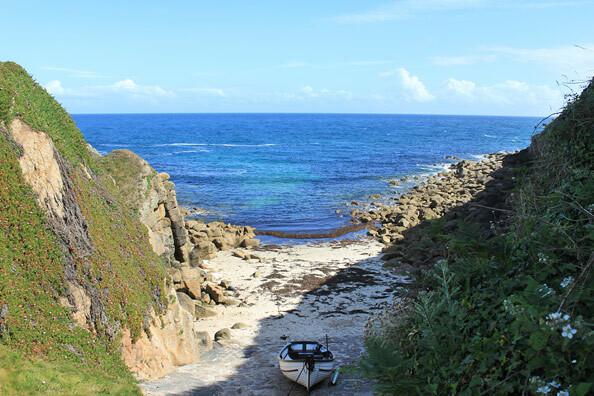 It is very close to St Agnes head which stared as Nampara Valley; part of the Poldark family estate. Porthgwarra Cove, St Levan is part of the St Aubyn Estate. 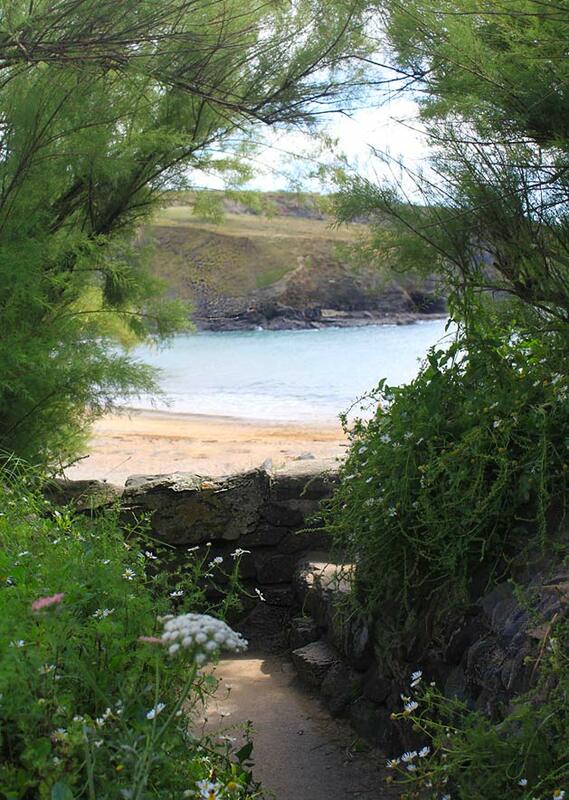 This secluded fishing cove, where from the cliff top, Demelza eagerly watches Ross take an early morning dip. This is also the setting of the anticipated await of the pilchard scene and where Mark makes his escape by boat to France. Situated on the Lizard Peninsula, the picturesque sandy beach of Church cove, Gunwalloe, was the setting for the late night shipwreck scene. 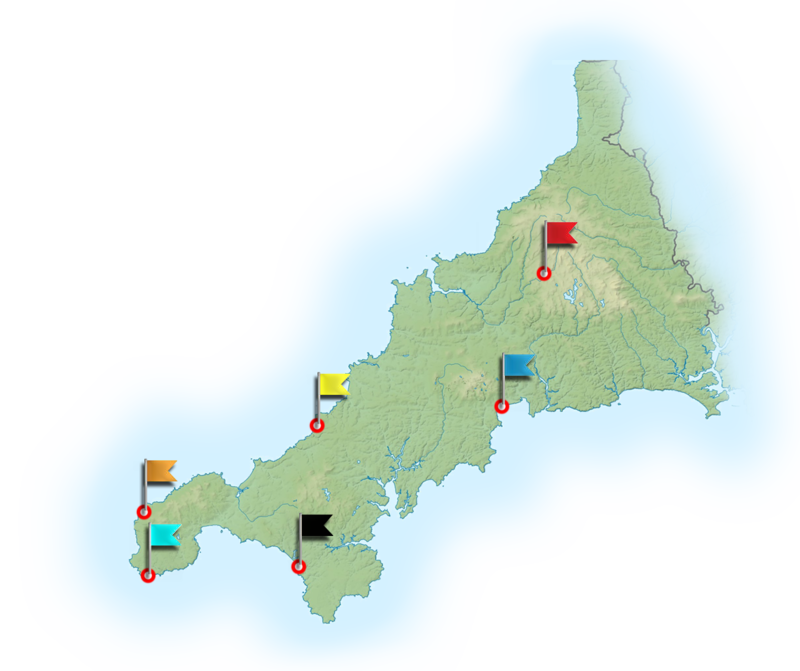 It is a Site of Special Scientific Interest, an Area of Outstanding Natural Beauty and has the only Cornish church situated right on the beach. 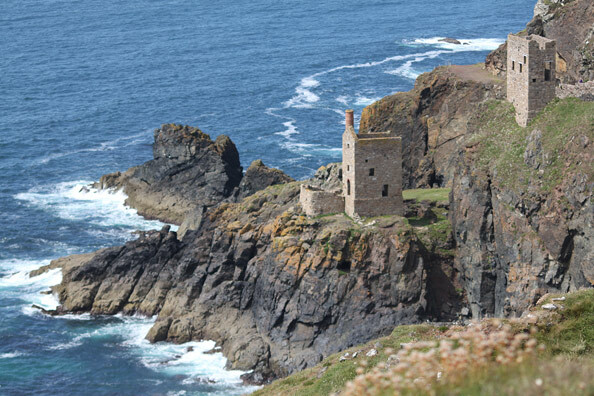 Botallack, St Just, forms part of the Cornish Mining World Heritage Site, where Wheal Owles Engine house features as Ross Poldark’s Wheal Leisure. In addition, The Crowns Engine house doubled as Wheal Grambler run by that of Francis Poldark, Ross’ cousin. 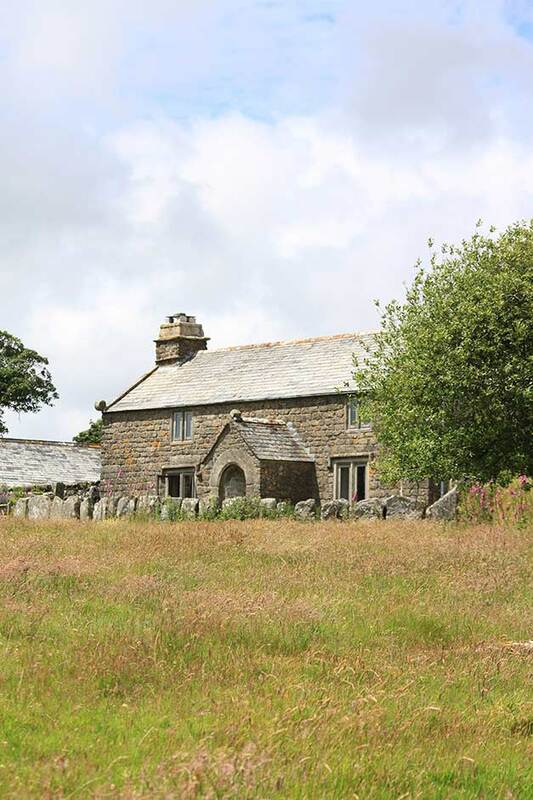 The rugged, sweeping landscape of Bodmin Moor, St Breward, provided the perfect setting for capturing moorland horseback riding and the exterior shots of Ross Poldark’s cottage, Nampara. The neigbouring cottages in the area were used for Dr Dwight Enys and the miners’ cottages.